"Podcast: A Smackdown Companion with Dana Delaney": A very entertaining follow-up to the Supporting Actress Smackdown of 1973 podcast episode on The Film Experience. 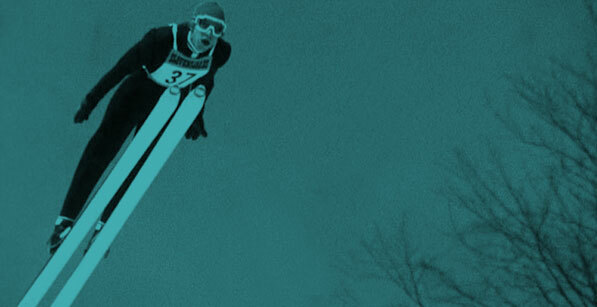 "The Essential Shorts": Fandor's Mike Plante compiles a must-read list of 25 great short films "from over a century of cinema," including 1974's "The Great Ecstasy of Woodcarver Steiner." 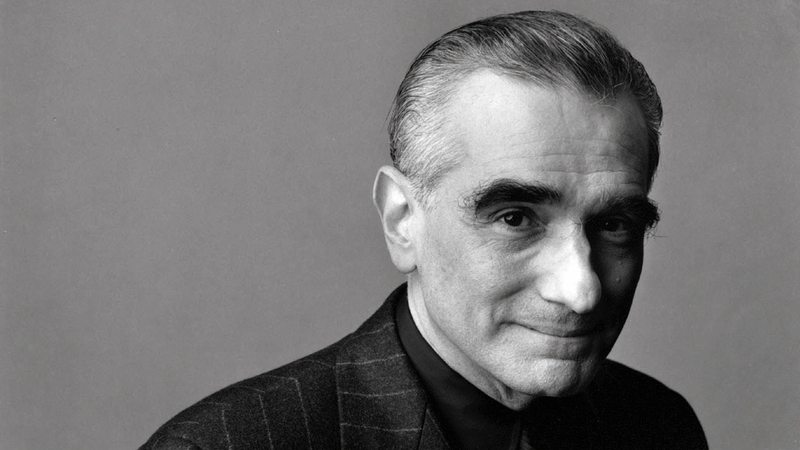 "Martin Scorsese Breaks Down the Difference Between Story & Plot": Justin Morrow of No Film School explores the iconic director's interpretation of the oft-misused terms. 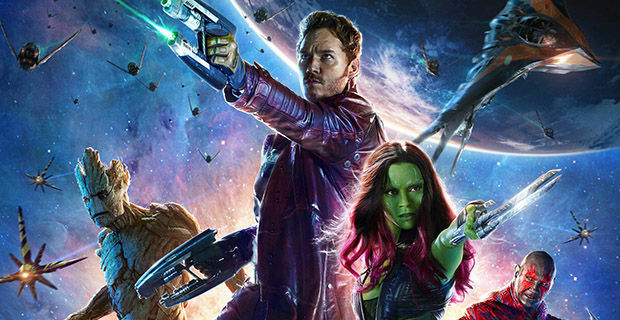 "'Guardians of the Galaxy' Needs More Faith in Itself": Sam Fragoso of RogerEbert.com pens a negative, eloquent review of Marvel's latest smash hit for Bullet Media. 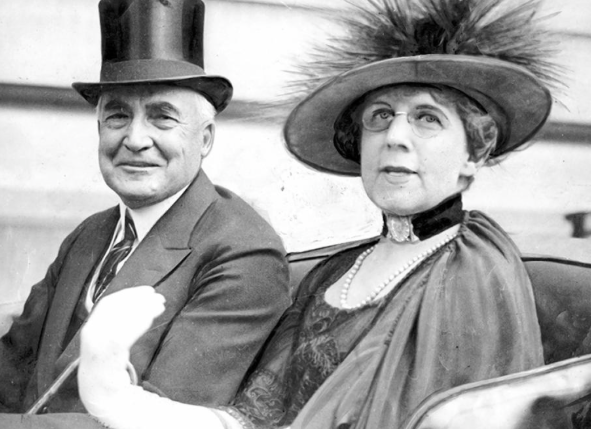 "Warren, Jerry & Carlos Danger": James Warren of New York Daily News interviews Nell Minow of RogerEbert.com about the "pre-TMZ" world of Warren G. Harding. 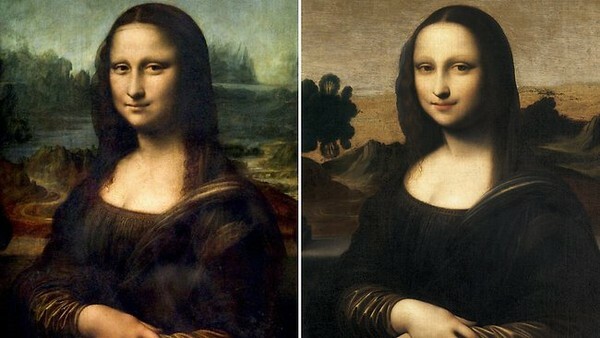 Examiner's W. Mark Dendy reports the astonishing news that a "'second' Mona Lisa" painting "appears to be authentic." Stephen Colbert steps out of character to share his advice for young women in the latest installment of Rookie Magazine's "Ask a Grown Man" series.